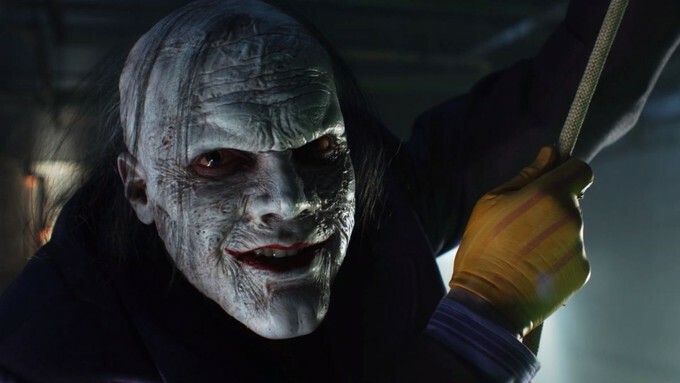 "GOTHAM'S" JOKER REVEALED in Teaser!! 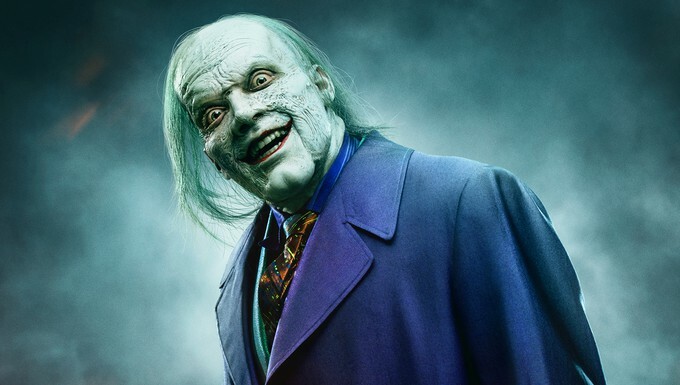 Fox's GOTHAM has been playing around with the lore of The Joker for a few seasons now, but ABSOLUTELY NOTHING could have prepared us for the actual reveal! Jeremiah Velasco goes full Joker in the trailer for the finale of the five-year, 100-episode run of the show, and HOLY CREEPY CLOWNS, BATMAN... I have a new favorite iteration of the Clown Prince of Crime! UTTERLY CREEPY... as he should be! This Joker calls back to some of the scariest versions from the comics, and they have NAILED the look. 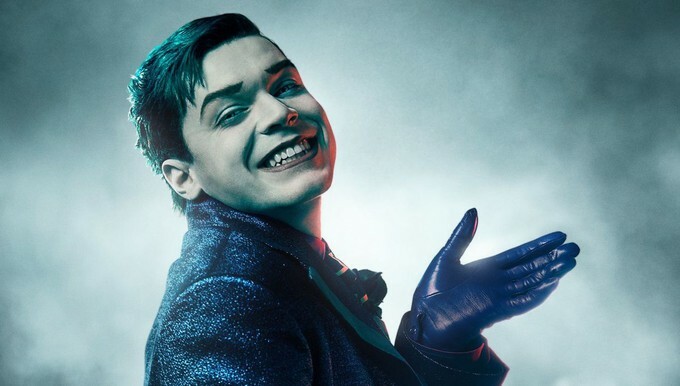 Cameron Monaghan's portrayal of Jerome/Jeremiah Velasco has been one of the greatest things about GOTHAM, and this is the "clowning" achievement of his performance. HOW AMAZING IS THAT?! I can't WAIT to see this play out. That's all for now!